What did you think of the Season 8 Game of Thrones Premiere? You have not yet voted in this poll. Did you vote in the Show Off 2018? Did you receive any gift subscriptions to on-line services in 2018? Are you planning to gift subscriptions to on-line services this holiday season? What is your favorite sub-genre of genre TV? Have you ever or would you consider going to a theater to watch a premiere episode of a TV show? Do you know someone close to you who refuses to re-watch television shows they enjoyed? If you decide to check out a new show, how long do you usually give it to win you over? On average, how much of your genre TV viewing time is used to re-watch shows you've already seen? Would you subscribe to a service you do not use if they rescued your favorite show? How many new genre shows premiering in 2018 are you planning to watch? Do you subscribe to pay channels/services when your favorite show airs new episodes and then unsubscribe when the season ends? Do you consider yourself to be a 'shipper? What do you think of the Show Off 2017 results? Did you vote in the Show Off 2017? Show Off 2017 Championship: Which show is the best of 2017? Thanks for your vote in today's pairing! Are you ready for Show Off 2017? How would you rate 2017 for genre television? Which of these is your favorite Star Trek series? How will you see Star Trek: Discovery? Game of Thrones Season 7 Finale? Did the recent Game of Thrones leaks affect you? Which of these new super powered shows of 2017 do you like the most? For a genre show based on books, what is most likely true of you? The age old question... which comic giant is doing better genre TV today? What do you think of the Show Off 2016 results? Are you giving or expecting to get genre related gifts (media or merch) this holiday season? If you could win a TIST contest, what prize would you want? What percentage of your recorded shows do you watch the same night? Which of these current time travel shows do you enjoy the most? Which show of the following new fall shows are you most excited about? Do you plan to pay for the new Star Trek? What decade in which you were alive do you remember most fondly? When a favorite show of yours ends for the season (and has been renewed), what do you do? If you could get an implant that would let you instantly absorb TV shows, books, and movies into your memory, would you do it? On average, when do you tend to watch a genre show that you follow? Ignore exceptions and go with the average. Which of these genre TV shows did you enjoy the most? What provides you with the majority of your genre television programming? Have you ever picked up a show you once dropped and enjoyed it the second time around? Follow-up: Some time has passed, so now which of these new shows are you enjoying the most? Which type of genre television storytelling do you prefer? Of these new shows, which are you enjoying the most? Did you receive any genre television shows as a gift over the holidays? Do you like when two different shows have a cross-over episode? How many of your genre shows are "popcorn" (watch them and forget them) entertainment for you? Have you ever been so burned out by television that you just stop watching for an extended period of time? If a new live action genre show you were excited about was coming to a commercial US network today, which network would you want it to be on? When you rewatch a series, do you skip any episodes? Where do you watch most of your television programming? Which Amanda Tapping character do you like the most? What do you do when you've been watching a show for a while and realize that you no longer enjoy it? What do you think of DC's decision not to use the TV actors who popularized characters (such as Deadshot, Flash, and Katana) in the upcoming movies? Which of the Syfy Friday shows are you enjoying or hope/plan to enjoy? Have you checked out one or more of the NetFlix originals? If so, how do you watch them? Which of these recent season finales did you enjoy the most? Do you currently pay any sort of monthly fee to watch your genre television? What new 2015 genre show are you enjoying or anticipating most? How do you plan to watch the next season of Game of Thrones? What is your favorite Bridget Regan genre role? What is your reaction to the results of the Show Off 2015? If you could only recommend one of these shows to a friend, which would it be? Which of these pairings (not necessarily romantic) have the best chemistry in your view? Of these steaming services that offer genre content, which do you prefer? What is your favorite type of DVD/Blu-ray bonus material? Which of these current post-apocalyptic shows do you enjoy the most? Which of these well known shows would you like to see "rebooted" (much like what happened to BSG: new actors, new shorunner, etc.)? Which of these lesser acclaimed one season shows would you like to see given another chance? Which of these upcoming comics-originated live action shows do you look forward to the most? What is your favorite time travel series (other than Doctor Who)? 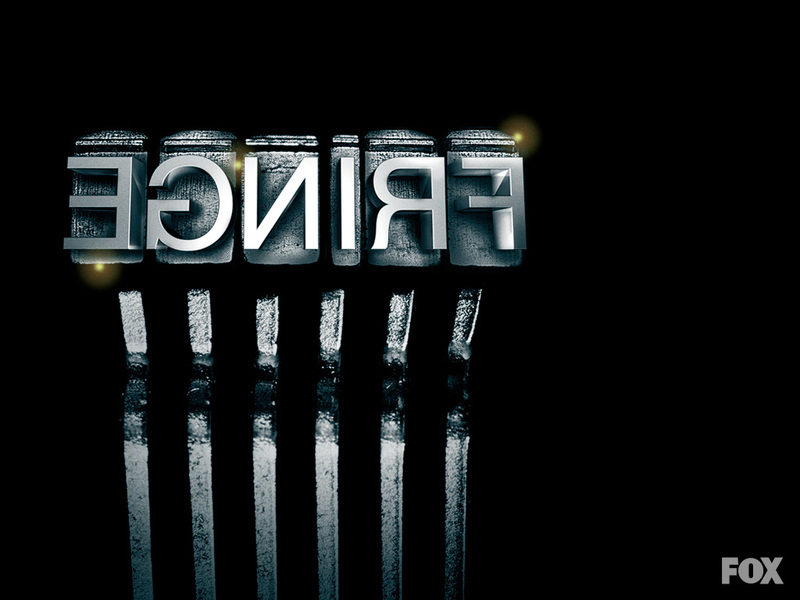 What is your favorite Syfy original scripted series? What is your favorite non-US network for genre programming? What is your favorite US network for genre programming? What couple do you enjoy the most on The Vampire Diaries? What devices do you use to watch genre television? What new 2014 genre show are you enjoying the most? If you could win one of these gadgets as a prize, which would it be? What will be your New Year's Genrelution for 2014? What present do you most wish to get this holiday season? What do you plan for your first watch of the Day of the Doctor (50th Anniversary Episode)? What overall letter grade would you give the new crop of genre shows this year? Are you a viewer of Doctor Who? What is your favorite Mark Sheppard genre TV role? Have you ever attended DragonCon in Atlanta? What is your favorite type of speculative fiction genre TV? After SDCC 2013, which of these shows has captured most of your interest? What letter grade would you give the first season of Defiance? What do you think so far of the new series Under the Dome? How would you rate your enjoyment of Game of Thrones? 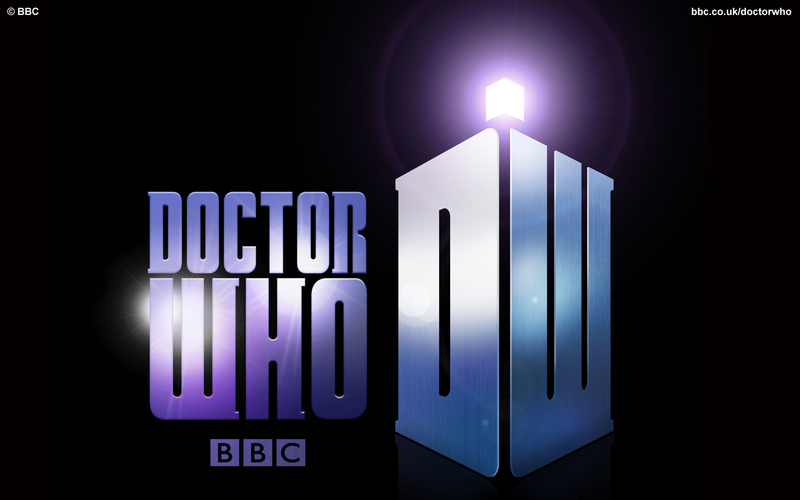 What letter grade would you give the second half of Doctor Who series 7 (the one that just aired)? Do you plan to watch the CW's Vampire Diaries spin-off The Originals? What do you feel about Syfy's new show Defiance? Are you currently able to watch all of the genre shows you want to see? Are you a video game player? How much non-genre TV do you regularly watch? Of the following, which is your favorite artificial life form? How much genre TV do you regularly watch live, as it airs in your region? Of the following, which is your favorite second in command? If you had to pick one of the new genre shows to be canceled, which one would it be? What sub-genre of the television we cover do you enjoy the most? Which returning show are you most excited about? What new Fall Genre TV show are you most excited to watch? Which is your favorite TV Doctor? Of the following time travel series, which is your favorite? Of the following, which was your favorite recent Syfy Saturday Movie? Of the following, who is your favorite genre TV werewolf? Who is your favorite genre TV vampire? What was your favorite recent season finale? What recent renewal news makes you most happy? What is your favorite current animated genre show? Which Of The Following Do You Think Will Happen First In Genre TV? What season finale are you anticipating the most? How do you watch most of the genre shows not airing in your home country? Of these supporting characters, which should get their own show? What job would you like working on a SciFi TV series? What show are you most looking forward to returning? Championship: Which of these two current genre shows wins? Did you receive or give someone a genre related gift this year? When many of our genre shows go on holiday hiatus, what do you plan to watch instead? Are you saturated with horror genre TV shows yet? When do you watch most of your genre shows? Which new fall show are you most excited about? Of the following ten shows that ended in the 2000s, which series finale did you enjoy the most? Which of these off-the-air shows would you most like to see get a new mini-series or TV movie? Which of these vampire shows is or was your favorite? What is your favorite current Syfy genre show? Which of these superpowered shows do/did you enjoy the most? What summer show are you most looking forward to? Who Was Your Favorite Guest Actor On A Genre Show This Season? What was the best standout performance by an actor this season? Which Genre Show That's "On The Bubble" Would You Most Like To See Return? What upcoming finale are you most looking forward to? Who is your favorite Doctor from Doctor Who? How satisfied are you with the outcome of the recent Top 100 Genre Shows of All Time countdown? Which is your favorite Star Trek spin-off series? Which is your favorite decade of genre television? What is your guess for which title will appear in the #11 spot on our Top 100 countdown? Who is your favorite current genre sidekick? What's your choice for the top genre series that aired during 2010?